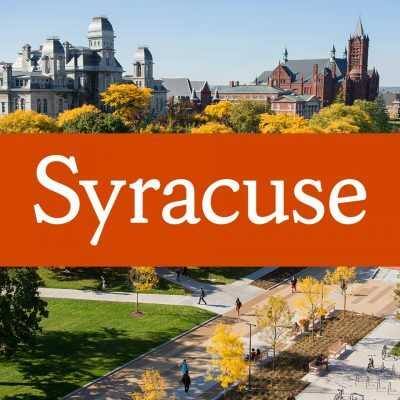 The recently launched Facebook page SU Campus offers social media users—especially Syracuse University students, faculty and staff—a new means to keep up on happenings on campus. The Facebook page complements the University’s campus Twitter account, @SUCampus, and is updated frequently with information about campus events, programming, news and announcements. Followers of the @SUCampus Facebook page and Twitter account will see posts about many topics, including student events, speakers, performances, art exhibitions and film screenings. For more University social media accounts, visit the Social Media Directory.